As Dontnod Entertainment moves into progressing the Life is Strange series, the biggest question is how the writers could even progress a series when it seemed like the characters from the original were too big to move on from. 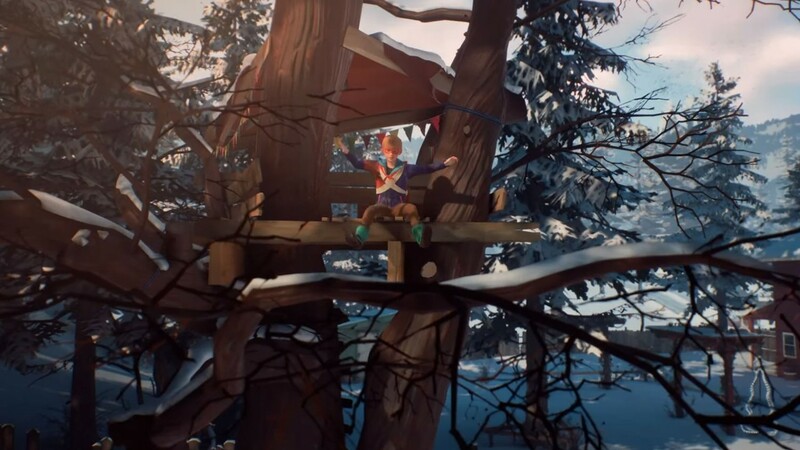 To quell these doubts the developer created The Awesome Adventures of Captain Spirit to as a lead in title for Life is Strange 2, and gives us an insight into what a world without Max and Chloe would look like. Instead Captain Spirit introduces players the fictional town of Beaver Creek and the protagonist, Chris Eriksen aka Captain Spirit. The tone of Captain Spirit is very similar to a bonus chapter found in Deck Nine's Life is Strange Before the Storm, a prequel to the original hit created by Dontnod. Within that bonus chapter (called "Farewell") players are greeted with a “perfect day” between young Max and Chloe. With a sinister twist which players of Life is Strange would recognise at the end of the chapter, the title focuses more on the interactions between the two characters and the childhood wonder before that final moment. In a series known for its dark observations on consequences as well as life, the consistent theme across Life is Strange is how the characters deal with loss, with the protagonists experiencing grief from either their perspective or through other characters. Having personally experienced a loss of someone close around the release of Before the Storm, the game's tone and grieving process helped to understand my grief as the in-game characters themselves came to terms with their loss. The point to all this being that Dontnod have a lot to live up to. Within The Awesome Adventures of Captain Spirit, the journey of grief is once again present, with the protagonists experiencing a death of their own. Chris’ father Peter is struggling with the loss of his wife and has turned to alcoholism to numb the pain. He blames the loss of his wife on everyone and is aggressive to those around him. Chris meanwhile still sees his father as doing the best he can, however has created an escape within his own adventures to deal with his loss. 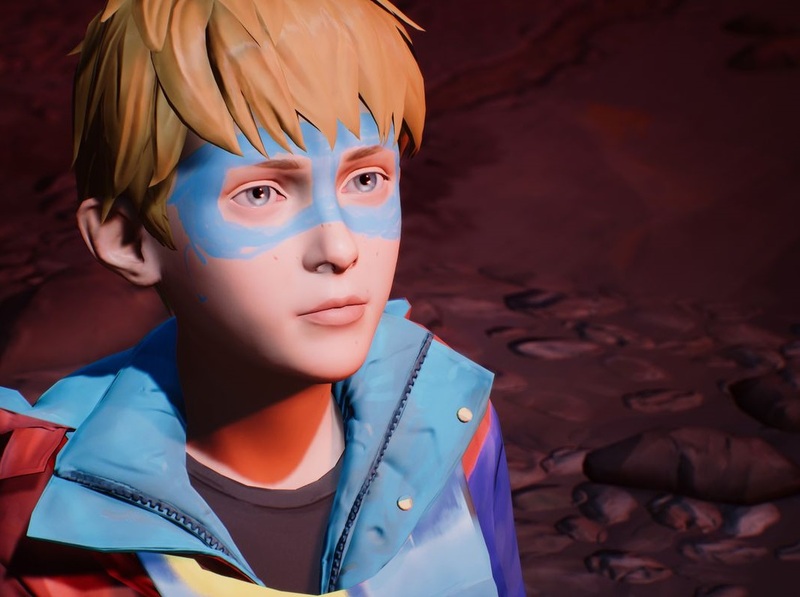 Which brings the focus to the awesome adventures Chris has as Captain Spirit, giving the player a set of objectives to complete before finishing the game. Objectives are simple, and include finding treasure or battling the various villains he has created in his mind, with the biggest baddie of them all being Mantroid, who has an army of super villains to combat Captain Spirit and his super hero team. Players of other entries in the Life is Strange series will find the gameplay similar. The unique mechanic given to the protagonist this time around is that Chris can use the "force". 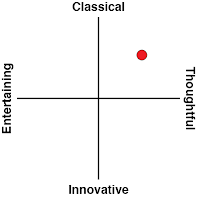 When I say the "force", I mean that weird telekinesis trick that we try and do as children in pointing at something and being able to get it to move. Of course, this is all in his head, which leads to lighthearted and child-like interactions such as been able to turn on the TV with this mysterious force. During this scene as the TV pops on the camera moves to show Chris take out the remote from behind his back. 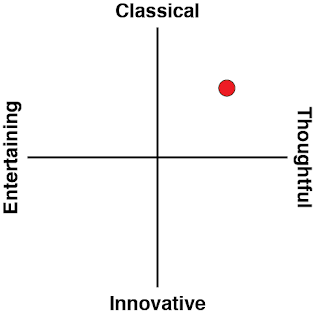 Truly the game is effective in giving players that sense of youthful play in the lead. And because the game does take place so completely in Chris’ mind the developers have clearly been freed to really indulge their creativity. One of my favourite features - and something that I wish more games utilised - the world "alters itself" so it's clear that the world Chris sees in his imagination is different to "reality". For example, the water heater instead has a sinister name in water eater and is the focal point of a dark journey into the basement. The room, pitch black, echoes a vision of a monster in the back which Captain Spirit must "tame" to restore hot water. These world alterations are used for the main missions, however are key to seeing the world the way Chris does. One of the scenes which stuck with me in the way it uses this alteration of reality technique, is the battle with Mantroid. It starts off with Chris, now as Captain Spirit, playing in the car like a spacecraft. Full imagination overload has already occurred with the car having been completely visually superimposed with the spacecraft controls. However, it is only when he arrives at his destination does the world alter into a red Mars like wasteland. The only thing he sees been a street sign which he walks towards as a discussion with Mantroid unfolds. What amazed me was how the visual clues tied in to his mothers’ death. I found myself confronted with the heavy truth that Chris is broken and this childlike playtime is not as innocent as it is for most children when they play games. It made me wonder what I have potentially missed, and that's probably why Dontnod has taken that step extra to make sure there's replay value in this otherwise short (two hour) experience. You're going to want to see it all. The Awesome Adventure of Captain Spirit offers a truly superb soundtrack. One of the central pieces of music is Death with Dignity by Sufjan Stevens, a plucky little tune that lyrically deals with grief. The tune is from an album which the author Sufjan Stevens wrote own personal trials and tribulations with his relationship with his mothers’ death, so it's very thematically appropriate. This track is often used in the background with the verses being played depending on the choices the player makes within Captain Spirit. 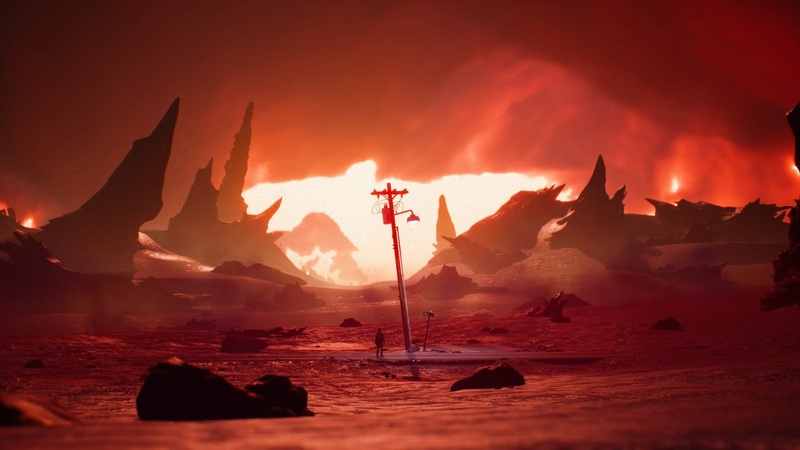 Once again Dontnod has crafted a world ripe to explore, as it is set three years after the events of Life is Strange and still within Oregon the world is full of references to the original game, even within this brief pre-release teaser. 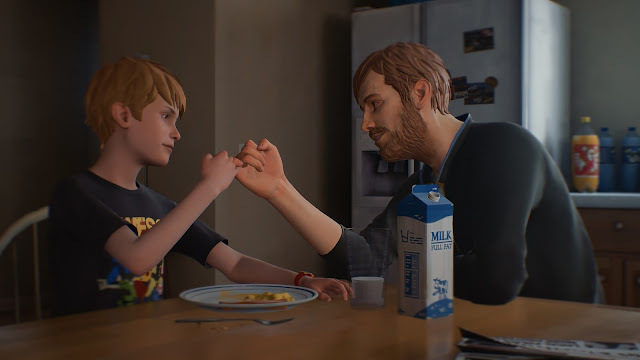 Fans of the series will play this and find themselves completely relieved of any lingering concerns that they may have had that Max and Chloe are no longer the focus of the series, with Captain Spirit proving the Life is Strange universe - and Dontnod's on mastery over this kind of storytelling - is bigger then just the original protagonists.